The official festival trailer of the 11th edition of CinEast. Story by CinEast, directed and produced by Masaporta. No animals were hurt during the shooting. 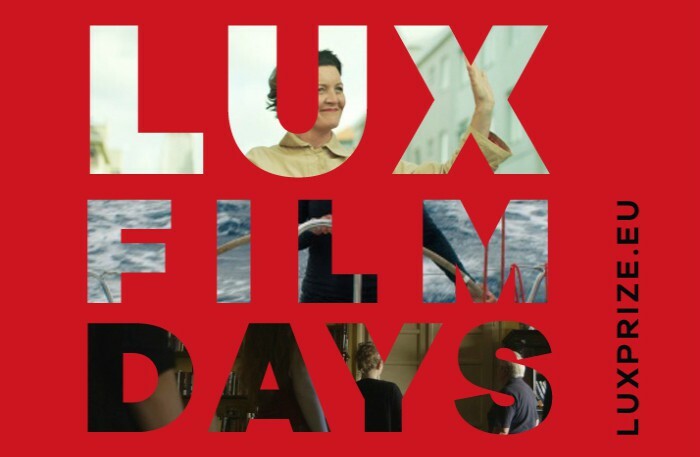 LUX Prize Film Days in November at Ciné Utopia (8, 13 and 15 November) and one screening during CinEast (The Other Side of Everything, 15/10). More info here. The 11th edition of CinEast attracted over 10400 people, with more than 8100 in cinemas, 1700 at festival events and 600 at school screenings. Many thanks to all and see you in 2019! Thanks to your contributions we managed to collect 2901.94 EUR for the Bulgarian association Rusalya (more details). Thank you! Make sure to follow our festival on facebook, twitter or instagram and look back at our events and guests in photo galleries. The Awards Ceremony of CinEast 2018 will take place on Friday 19/10 at 20.30 at the Cinémathèque and will be followed by Just The Wind by Bence Fliegauf, the President of the Jury. The winner of the CinEast 2018 Grand Prix, the Hungarian film One Day by Zsófia Szilágyi, will be repeated on Sunday 21/10 at 20.30 at the Cinémathèque. Ciné-debate "Nationalism & populism in Eastern and Western Europe" after When The War Comes, with Jan Gebert, Karolina Markiewicz, Pascal Piron and Denis Scuto. Neimënster 18/10 at 20.30. Don't miss the Luxembourg premiere of Pawel Pawlikowski's Cold War (Best Director award at Cannes 2018) at Kinepolis Kirchberg on Wed. 17/10 at 19.00 with producer Ewa Puszczyńska. Check out the video from the Balkan party with Džambo Aguševi Orchestra by Fabio Bottani and also photos in our galleries. The legendary Slovak trumpet player Laco Deczi will perform with his band Celula New York at the Apero Jazz on Sunday 14/10 at 11.00 in Neimënster (free!). Meet him already the night before at the Slovak evening. Don't miss the Women's event (Neimënster, Sunday 7/10, 18.30) with the screening of Ice Mother & discussion on "Women and ageing in contemporary society" with guests Elke Murdock & Iulia Nastase Popescu. Urszula Antoniak unfortunately cancelled her trip to Luxembourg due to health reasons. 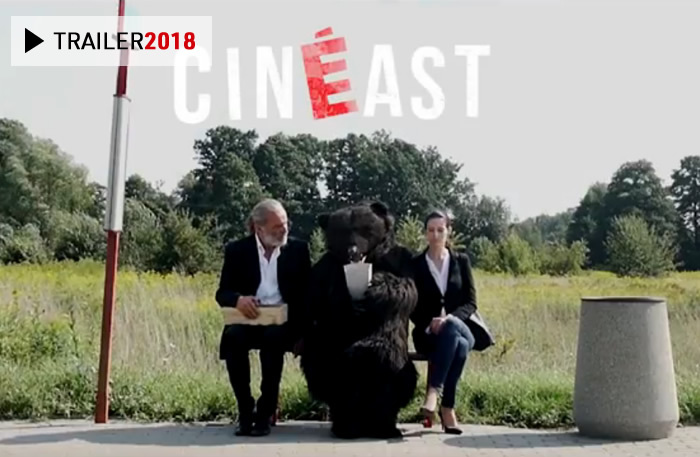 Georgia will be represented for the first time at CinEast as the guest country of the 2018 edition. Discover Namme, the country's fresh submission for the Oscars race, and taste some Georgian snacks&wine (Neimënster, 6/10, 20.30)! The opening of the 'Identities' photography exhibition will take place on 4 October from 5.30 at Neimënster in the presence of the curator Violetta Łuba and several participating artists (free entrance). Don't miss the unique opportunity to meet the actress Magdalena Popławska (53 Wars on 9/10 or Panic Attack on 10/10) and the director Urszula Antoniak (Beyond Words & Expat life debate on 10/10). We are proud to open the festival with the extraordinary Hungarian animated feature Ruben Brandt, Collector, which will be screened on 4 October at 7 pm at Neimënster's Salle Krieps. Limited capacity. The full programme of the 11th edition is now available for consultation and for download. The main theme of the 11th CinEast is "Identities". This topic will be reflected in many films screened in the framework of the thematic cycle as well as by the photographic exhibition of the same name. CinEast 2018 will be celebrating 100 years of the independence of many Central and Eastern European countries in 1918. 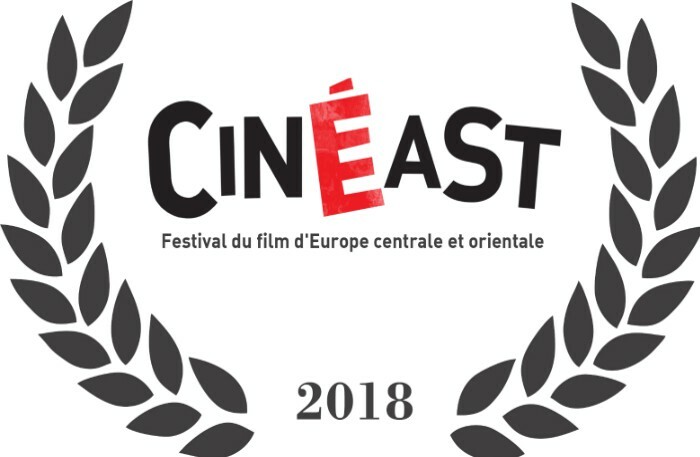 The Press Conference of the 11th edition of CinEast festival will take place on 25 September at 11 am at the Cinémathèque de la Ville de Luxembourg (Place de Théâtre). The trophies for the winners of the upcoming 11th edition of CinEast were once again manufactured in the capital of Czech glass production, Nový Bor, by BFtrofeje. Thanks for this great work! The 10th edition of CinEast attracted over 10600 people, with more than 8000 in cinemas, 1900 at festival events and 700 at school screenings. Many thanks to all and see you in 2018! "I Do Not Care If We Go Down in History as Barbarians" / "Îmi este indiferent dacă în istorie vom intra ca barbari"